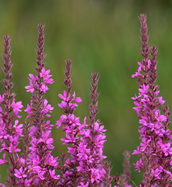 What does the Purple Loose Strife look like? The Purple Loose Strife looks as purple as a plum. It goes straight up but when it gets to the top it curves like a hook. It looks really cool and it is bright purple. Its flower head can grow 1/2 - 3/4 inches and the plant can grow up to 2 - 5 feet tall. When and where does it bloom? 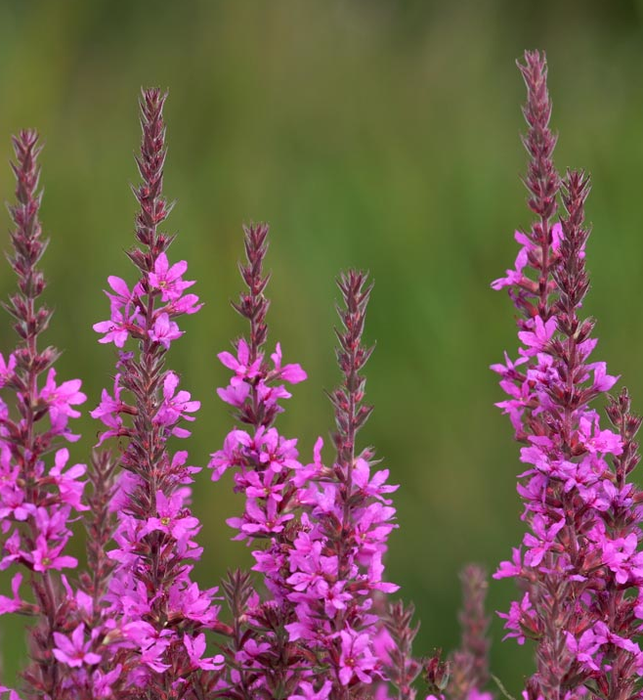 The Purple Loose Strife is banned from some countries because it takes up all the space from other plants.